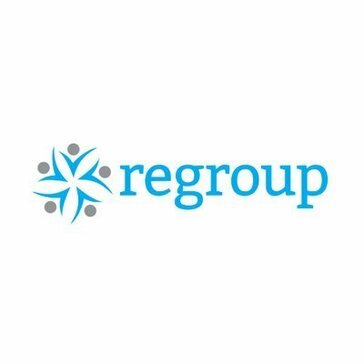 Regroup provides a solution designed to help with mental health provider shortages and improve behavioral healthcare integration. Regroup Therapy is a great mental health company that consists of board certified psychiatrists, adolescent psychiatrists, nurse practitioners, psychologists and therapists. The company ensures that every patient receives high quality mental health care services. After every visit, follow up is always crucial to ensure that the patient is satisfied with their services. The regroup portal allows patients to connect with their clinicians safely and privately, and overall is a great way of improving and prioritizing mental health in patients. There is nothing I dislike about Regroup therapy. Regroup therapy prioritizes and stressed the importance of mental health care. It is especially crucial in adolescents who are at risk for increased mental health problems. They range from many services including coping with stress to grief services. There are endless benefits of this platform. When patients go into their first visit they are reassured of their value and importance, which ultimately motivates them for more self care and attending more therapy sessions. PIMSY is software: Electronic Health Records (EHR) that replaces the paper client chart + Practice Management that integrates every aspect of an agency (calendar, billing, reports, etc). PIMSY connects, organizes and streamlines all of your data for optimal security and efficiency. * We monitor all Regroup Therapy reviews to prevent fraudulent reviews and keep review quality high. We do not post reviews by company employees or direct competitors. Validated reviews require the user to submit a screenshot of the product containing their user ID, in order to verify a user is an actual user of the product. Hi there! Are you looking to implement a solution like Regroup Therapy?